One wishes none of you ever gets involved in an accident. But accidents do happen and if you are the cause of one, never ever try to run away from the site. It is unethical to try to escape responsibility, immoral to evade the law which is bound to catch up with you and bad manners to leave the victim of the accident in the lurch, perhaps even unable to claim insurance. If the victim is injured and instead of calling the ambulance and traffic police you flee the scene you may even face jail once you are brought to book. If he dies things can get even more complicated. For a minute put yourself in the victim’s position and you will realize the gravity of your callousness. The thing to do if you do get involved in an accident is to stay at the accident site and contact the traffic police. If it is a minor accident they may ask you to go to one of the designated police stations nearest to where you are. If it is a major accident which has caused damage to the other party’s vehicle then you should cooperate with the traffic police and let them arrive at a conclusion and apportion blame on the basis of their investigation. Before the police arrive [and even while they are listening to your and the other party’s versions] do not quarrel or pick a fight with the other party to lay blame on him. And you certainly must desist from arguing with or picking a fight with the investigating policeman. If you assault either the other party or the policeman you are inviting legal trouble. 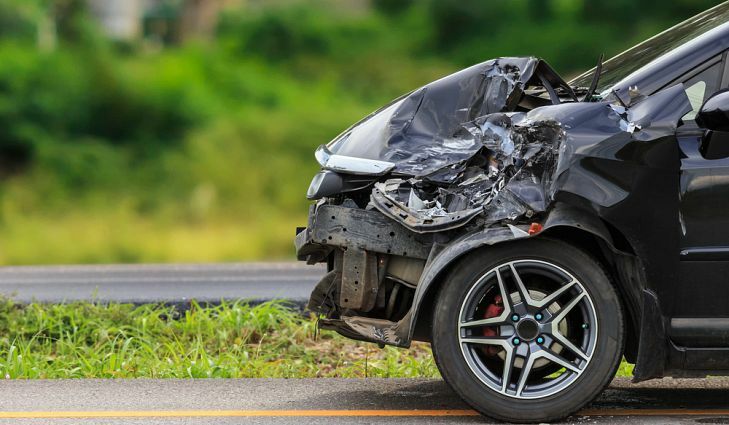 Remember that accidents are not a rarity and all vehicles, including yours, are covered by insurance. So there is really no need to pick a fight and one should accept once responsibility. If as a result of an accident – whether caused due to your fault or the other party’s – there is a victim who has been injured, you should immediately phone and call for an ambulance. Timely medical assistance for an injured person is crucial and might be a matter of life and death for him. If, instead of calling for medical help, you flee the scene, remember that your callous action may cause a death whereas the law will ultimately catch up with you, especially since Bahrain is a small place for anyone to escape notice.